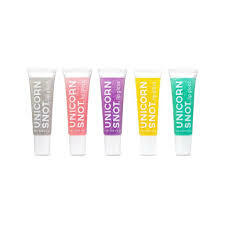 The FCTRY Unicorn Snot Glitter Gel Lip Gloss makes the perfect tween or teen gift! Revel in Rainbow! Choices are hard, right, so grab a few. 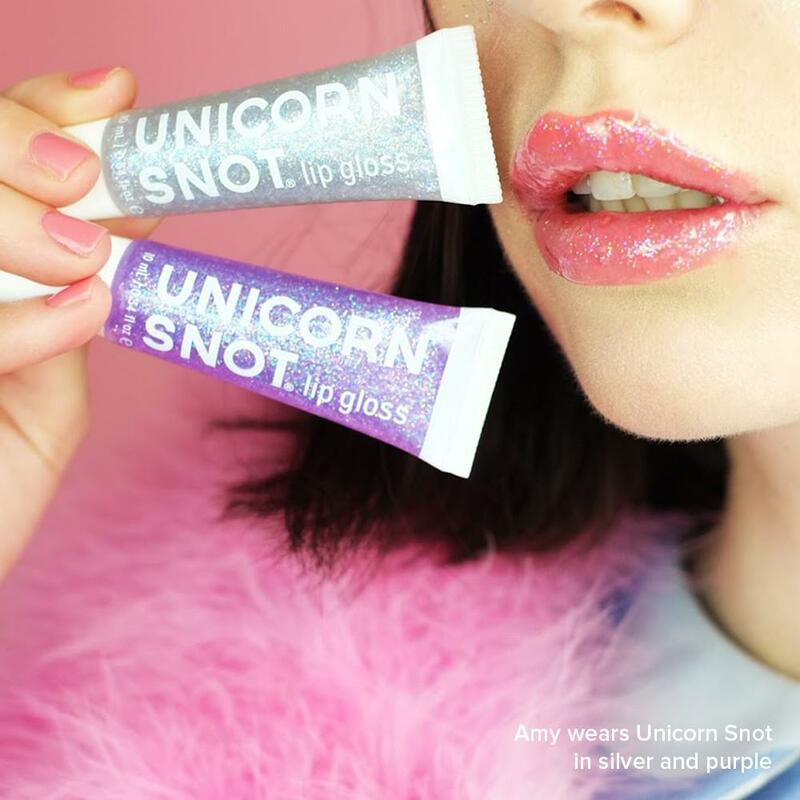 Just choose from the five glittery shades of our delicious glitter lip gloss – silver, pink, gold, blue and purple. 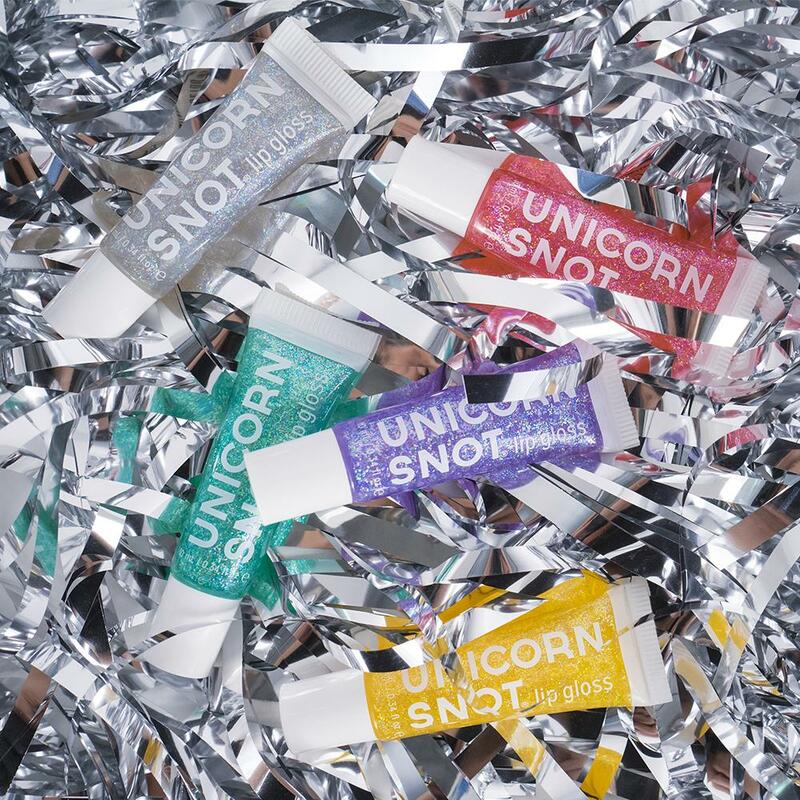 Everyone needs some sparkle and glitter! Smooth, lightweight, non-sticky formula. 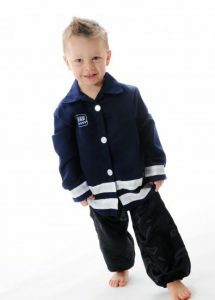 We don’t want to say kissable but it’s totally kissable. ✨ BTW you already sparkle. 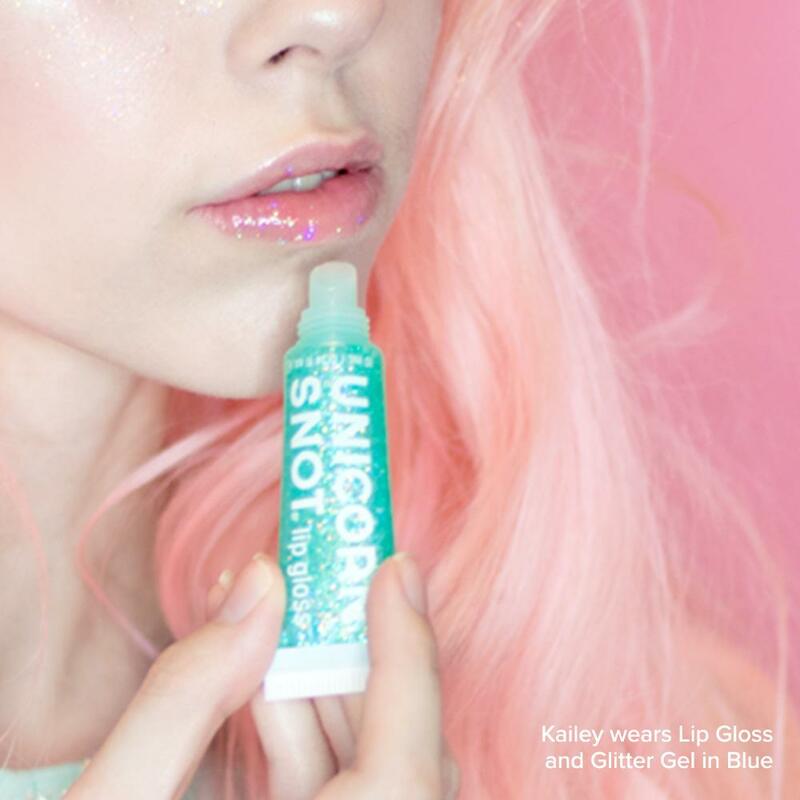 Unicorn Snot Lip Gloss is just a good way to make sure everyone else knows!